I'm so excited to be a part of a supportive, strong group of ladies transforming the world. 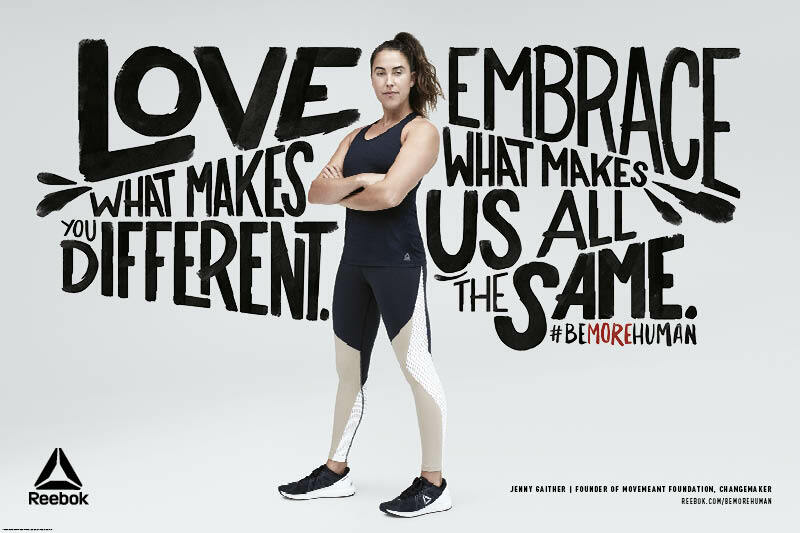 It's an honor to be a Reebok Ambassador and to be involved in the #bemorehuman Campaign. Join me and the other women making change. When you buy the #bemorehuman tee-shirt, Reebok will donate 100% of the purchase price (excl. taxes and shipping) to the Womens Strength Coalition and Movemeant Foundation! I’m so over the moon excited to be included in Wanderlust’s 35 Under 35 in Wellness to Watch List! To see the full article please click here! I’ve been working in the fitness industry for almost 15 years now and my biggest “secret” for a huge chunk of that time is I had an eating disorder. It’s true - fitness professionals also feel the pressure to look “perfect”. 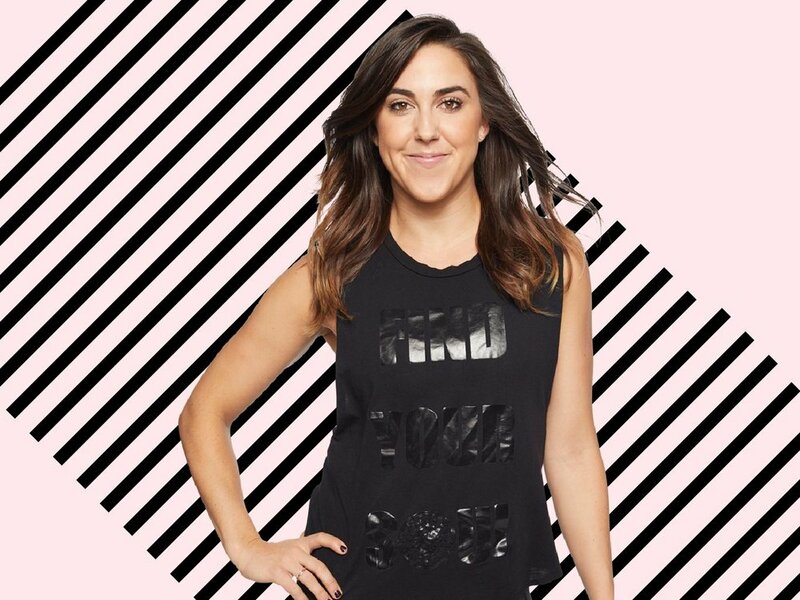 What healed me was falling in love with @soulcycle. 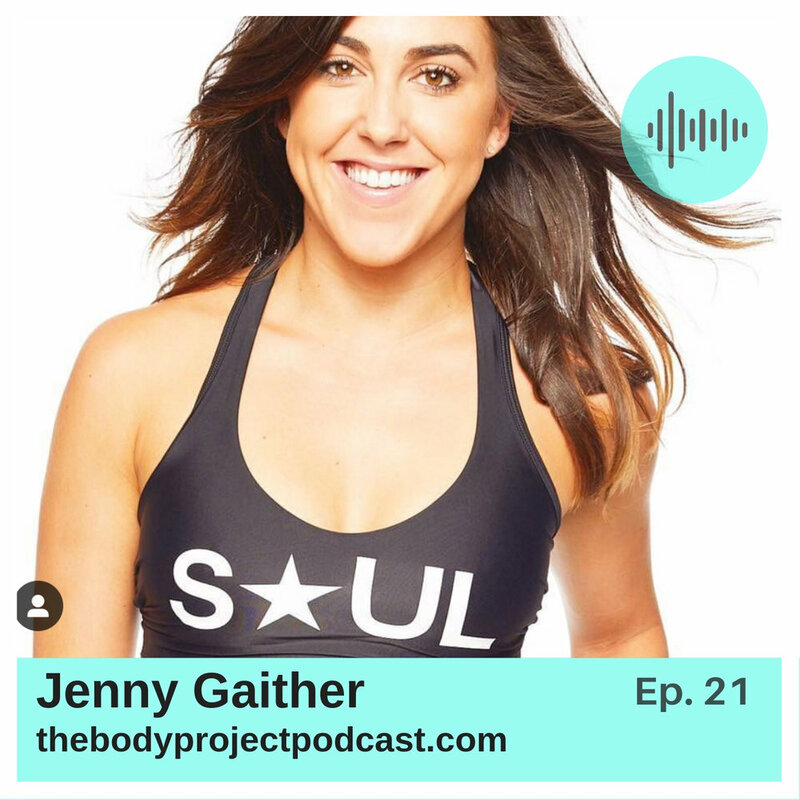 I became a SoulCycle instructor a couple months after finding the first studio in 2009, and in order to teach 12-18 classes a week I had to eat. Not only that, I had to eat well to perform well. Over time I learned what my body did and didn’t like in terms of food based on how I felt when riding in class. Food became fuel again, instead of emotional comfort or self-punishment. Check out my article with @the_newsette to see what I now eat in a day! It’s the best feeling to know I’ve healed myself and now I can show my clients how to build a positive relationship with food (and their bodies) so they can build successful businesses. Read more of my interview with Brit + Co here! 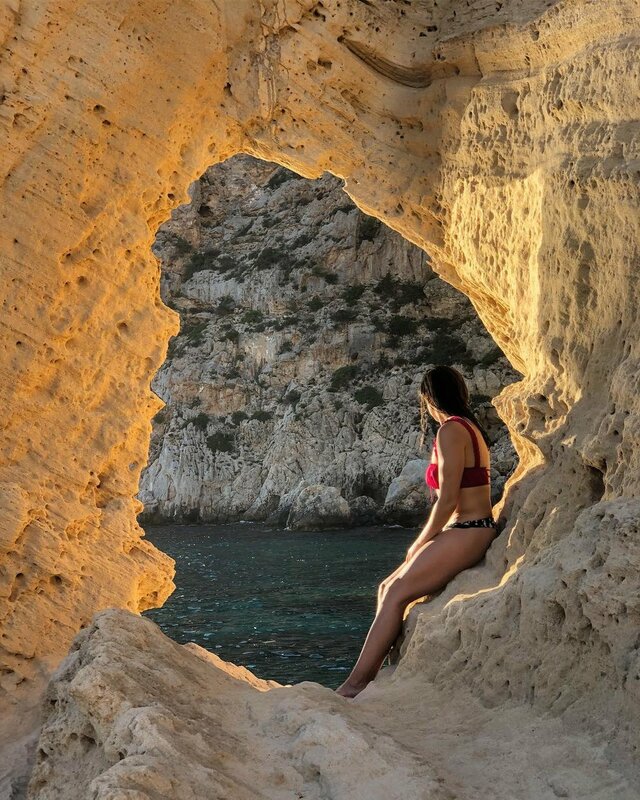 "Social media is where I really struggle the most, especially as a fitness professional. I get really distracted by accounts where people are trying to promote body positivity, but their messaging is completely contradictory." We TALK a lot about self-acceptance and how we need to shift our universal dialogue around body image, however I personally want to see more ACTION. Which is why I started Movemeant Foundation. Read more of my interview with Broadly on why I believe the conversation is important but we can be doing more.. Especially when it comes to preventative work. Thankfully actions are starting to take place. Movemeant Foundation implements our signature body-positive, movement-based curriculum into Middle Schools across the country for this exact reason. We will be in over 36 Middle Schools in SF, NYC, Nashville, and Chicago in 2019, impacting more than 400 girls.